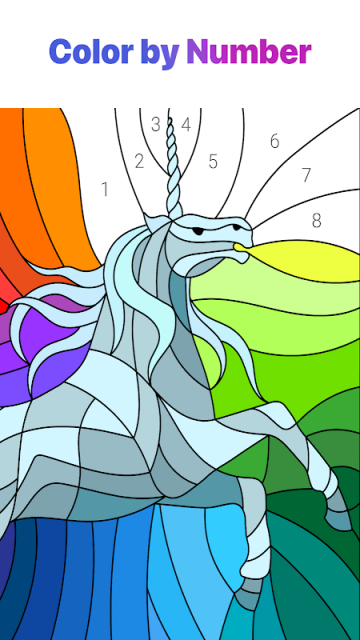 Happy Color™ – Colour by number is number 1 🔝colouring book 📖 on Google Play. Discover great variety of themed colouring pages: animals 🐼, florals 🌸, mandalas 😀, holidays 🎉 and many more. Colouring has never been so easy, all drawings are marked by numbers. Open your colour by number book 📕 and rediscover the simple relaxation and joy of colouring ❤. 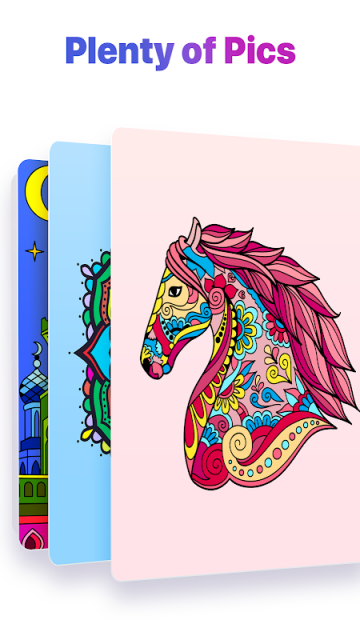 Paint and share your favorite colouring pages with friends and family 👨👩👧👦, let everyone see your fantastic drawings 🖼! Colour your life with our adult colouring book 📘! ⚪ You never get bored, there are more than 2000 free pictures in our colouring book 📖, and we are constantly adding new images for you. 🔴 If you are true colour by number lover, join our Facebook community 📲. Get bonus colouring pages, take part in funny quests and competitions and find new paint by number friends! 🔵 Colour and recolour pictures wherever you want 🗺, no paper and pencil needed 📝. ⚫ Paint by number and relax, enrich your colouring experience, get rid of anxiety and tension, relieve stress and find inner peace 🏞.